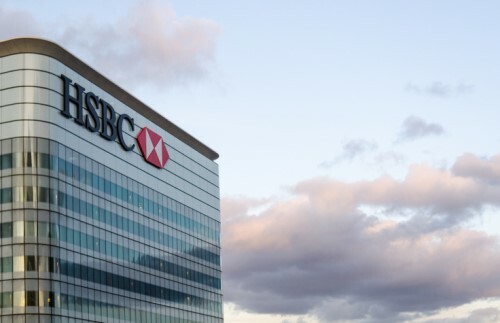 HSBC has announced the launch of a new summer mortgage campaign, and is offering its ‘special’ rate of 3.95% for its one, two and three-year fixed home loans. The rate has put HSBC at the forefront of the mortgage rate war, meaning the bank is once again offering some of the lowest rates on the market. Westpac cut its 1 year ‘special’ mortgage rate to 3.99% per annum earlier in January, and most major banks have been steadily making cuts to bring rates below the 4% mark since last year. Kiwibank today ended its 3.99% two year ‘special’ rate, bringing it back up to 4.19%. 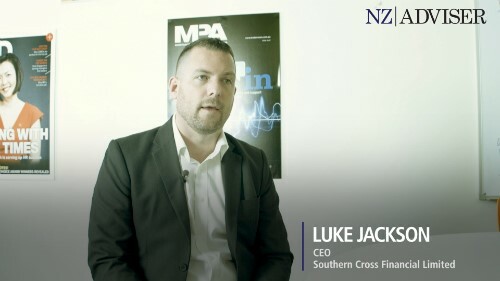 According to HSBC New Zealand CEO Chris Russell, the new campaign was launched as a result of the success of its previous low-rate campaigns throughout the last 12 months. 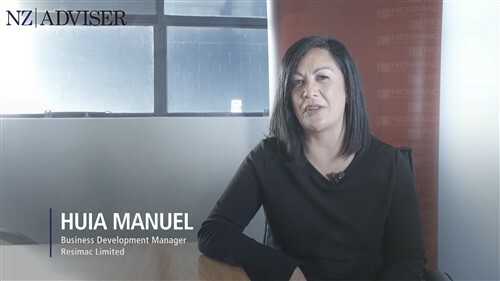 “The feedback from our customer has shown that New Zealanders value the opportunity to structure their home loan to best meet their individual needs,” Russell said. The special rates are on offer for a limited time for new HSBC Premier customers, and existing Premier customers who borrow an additional $100,000 or more. Qualifying as a Premier customer involves having either a minimum combined home loan of $500,000, or $100,000 in savings and investments with HSBC New Zealand.